Diabetes itself isn’t quite that harmful, but the effects of increased sugar levels in the blood can cause damage to the body in more than one way. Diabetic neuropathy is one of the ways in which the damage shows in the body. In neuropathy, the nerve endings are damaged and can cause pain, numbness and pins and needles sensation. This can happen in any body part, however is usually most common in hands and feet. There is no known cure for this disease, as once the nerves are damaged, it is generally not curable. However, improved blood circulation and exercise can help reverse most of the damage. Essential oil treatment helps with the blood circulation which might help with this condition. 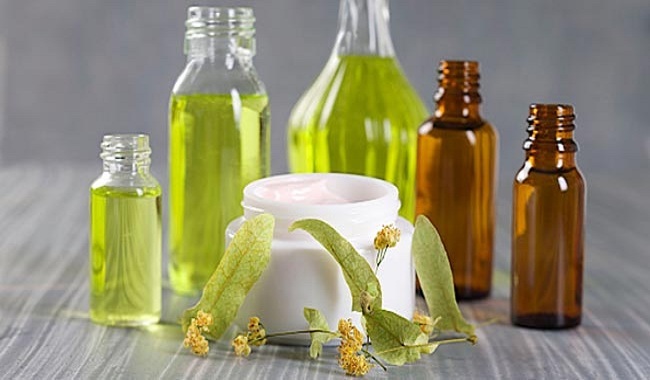 There are many essential oils for neuropathy, and each has its different use. Peppermint oil is made from the herbal extract of the peppermint plant. It has a cooling and calming effect on the body. It also improves blood circulation and regular massage with this oil can help relieve the symptoms and reverse the damage of neuropathy. 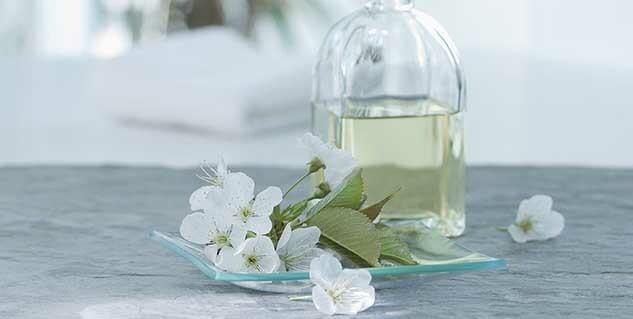 To use this oil for your massage, mix a few drops of peppermint oil in a neutral oil such as olive oil or coconut oil, whichever you prefer for your massage. Dip your fingertips in the oil and massage on the affected parts in circular motion. Also Read: Treat sinus infection with essential oils. Cypress essential oil is extracted from the evergreen Cypress tree. It is amazing for all kinds of nerve related problems as it has anti-inflammatory properties and is great for improving blood circulation. To make a massage oil, use three parts of Cypress essential oil with three parts coconut oil. Use this oil to massage your limbs and extremities of the body. Lemongrass oil works as an analgesic, that is it provides pain relief; sedative and anti-inflammatory agent. Lemongrass oil mixed with any massage oil can be used to treat diabetic neuropathy. It also has a very soothing and refreshing smell which can help with relaxation of the body. Also Read: Try out essential oils for your heart health. The lovely smelling lavender oil is not just famous for its alluring fragrance, in fact its medicinal properties are well known and have been used for hundreds of years to treat common ailments. Lavender oil can work wonders for diabetic neuropathy as it is known for as a nervous system restorative. Regular use of lavender oil for massage can restore the damaged nerve endings. Mix a couple of drops of lavender oil in your massage oil and use it 2-3 times a week for massage. Read more articles in Diabetes.